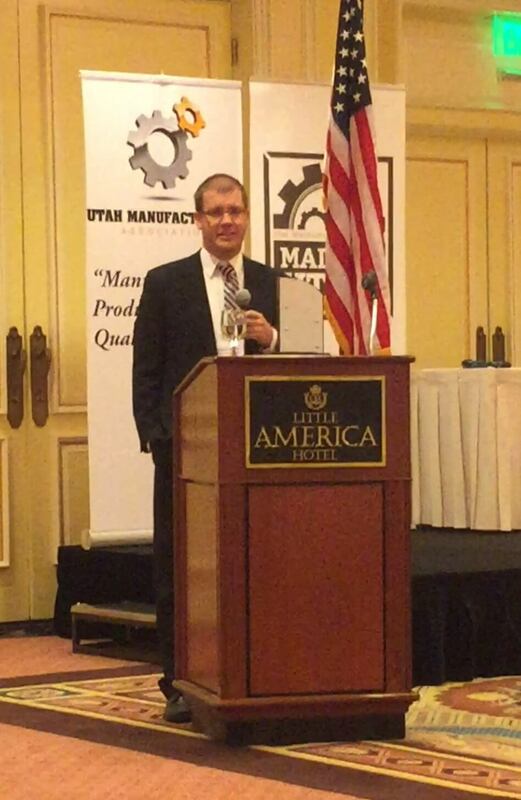 CENTERVILLE, UTAH – 9 September 2015 – International Armoring Corporation (IAC) has added the Award of Excellence from the Utah Manufacturers Association to its ever growing collection. IAC has been a leader in armored car manufacturing for over twenty years. Based in Utah, the company manufactures vehicles all around the world, including places like the United Kingdom, South Africa, and Philippines. The company was recognized for Use of Internal Technology because of its use of current online software and organization tools of managing multiple facilities at once. 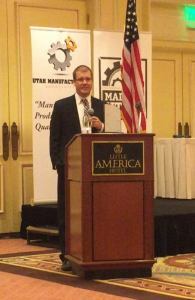 Utah Manufacturers Association has been the “voice of industry” in Utah since 1905. 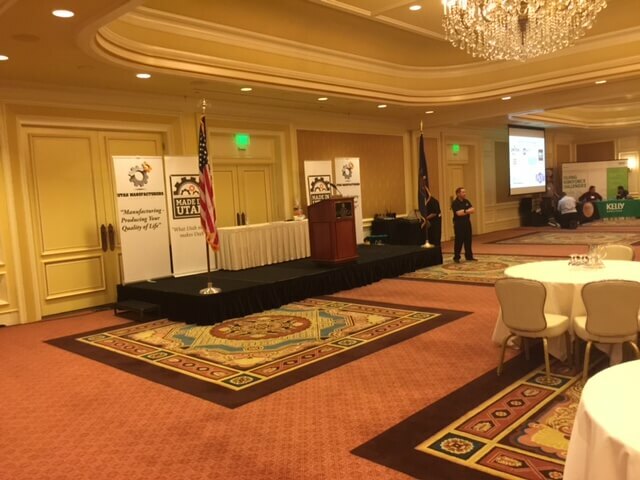 Their mission is to enhance the business climate in Utah. Their efforts have saved manufacturers and other businesses millions of dollars and streamlined the governmental processes that regulate industry. Each year, they award different companies awards for excellence in furthering the manufacturing industry. IAC has received many awards over the years, including the US Government’s “Sub-Contractor of the Year, 25 time “Best of State” winner and Ernst and Young’s “Entrepreneur of the Year”. IAC accepts this and other awards on behalf of all the hardworking employees and technicians that work to exceed expectations. International Armoring Corporation (IAC) and Armormax were founded on the basic principle of manufacturing the finest, most technologically advanced armored passenger vehicles in the world. IAC has years of experience in manufacturing and delivering high-level armored vehicles to every continent in the world. With over 9,000+ vehicles armored, IAC prides itself on designing and producing vehicles which give protection to the perceived threat level, maintain the vehicle’s original appearance, and perform as a normal passenger vehicle. International Armoring specializes in the manufacturing of bullet-resistant passenger vehicles for government officials, heads of state, business executives, or any other individual who perceives a threat. IAC offers a wide variety of armoring options to fit any need.IAC is a world leader in the design, and manufacture of both light armored, and fully armored vehicles. These systems are recognized throughout the industry for quality and reliability.